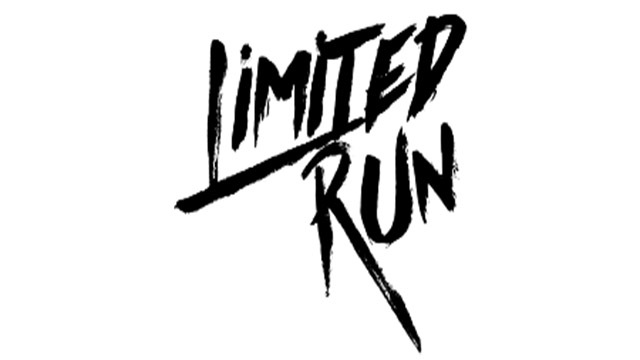 Limited Run Games has announced on their Twitter account that they have been approved to their games on the Nintendo Switch platform. They also announced that their first title for the Switch will launch next year. Limited Run Games is very happy about this news. They were asked in the comments about bringing their games to the Xbox One, but they’re reply was not as good for fans of that system. Excited to announce that we’ve been approved to publish retail games on the Nintendo Switch. Limited Run Games did say that they would love to preserve games on the Xbox One, but that they are not likely to be able to do it for now. The company is known for their work as a special publisher that takes games made by other developers and gives them a physical release that they would otherwise probably never have had. However, they are not a developer, as they don’t make their own games.